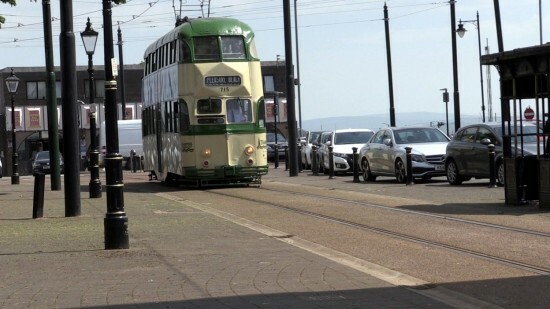 The latest running of the intensive Gold heritage tram timetable in Blackpool took place over the Spring Bank Holiday weekend. As we reported previously the weekend was greeted with more good weather and included the first running of Boat 600 to Fleetwood in 2018 following completion of repairs which had kept it out of action for much of the year. 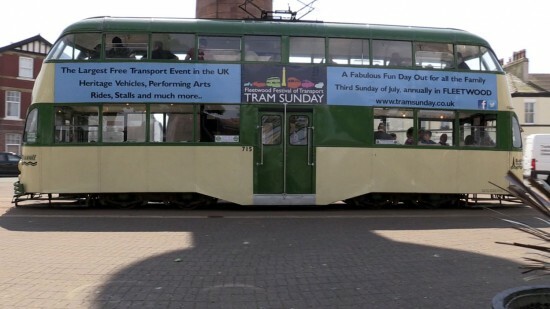 Of course with six trams in service each day there was much more to see as shown in this pictorial from Glyn Hill. 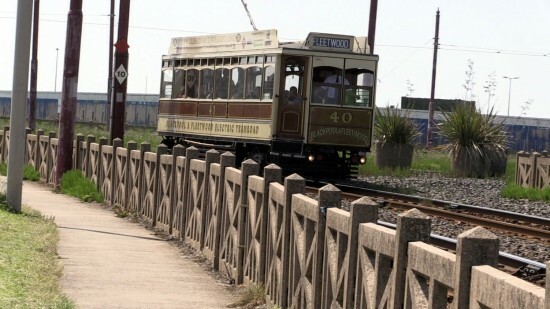 Over 100 years after its first ran through to Fleetwood, Box 40 passes Little Bispham with a journey to the northern terminus of the tramway. 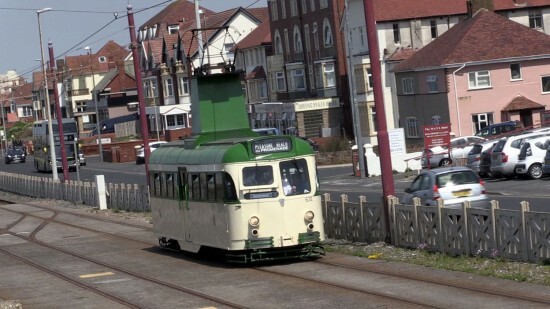 Standard 147 heads towards Norbreck with a southbound service to Pleasure Beach. 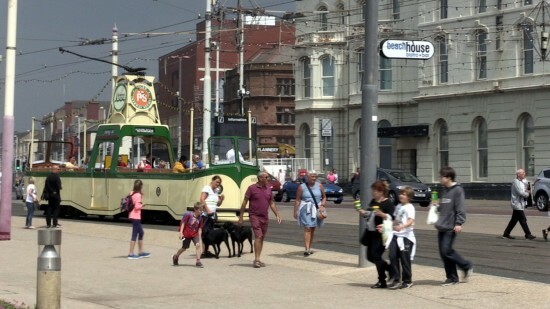 Blackpool Prom as it should be on a Bank Holiday weekend complete with Open Boat. 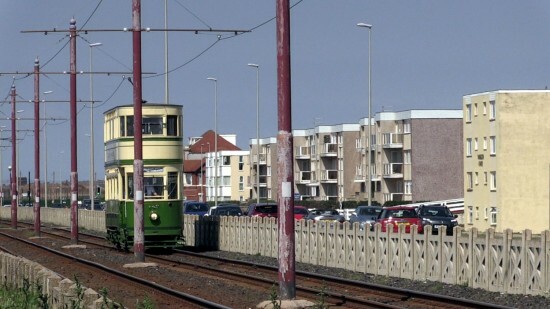 600’s trolley has been turned and it is about to head back to Pleasure Beach at North Pier. Balloon 715 approaches Pharos Street heritage stop. A side on view of 715 at Pharos Street.